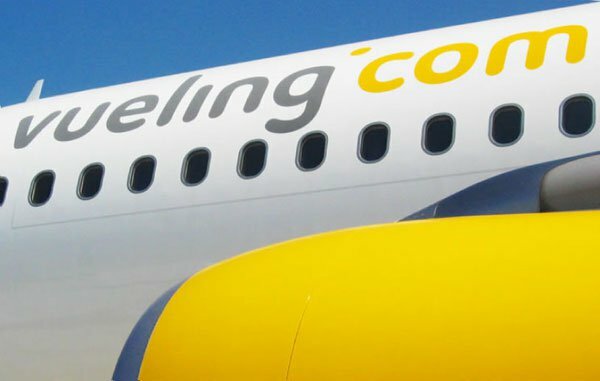 Car­los Muñoz found­ed and is a super­vi­so­ry board mem­ber of Vuel­ing Air­lines, the largest low-cost air­line in south­west­ern Europe. Vuel­ing com­menced oper­a­tions in 2003 and after rapid growth went pub­lic in autumn 2006. It is val­ued at 45 mil­lion euros, employs around 1,200 peo­ple, and main­tains a fleet of 35 planes. 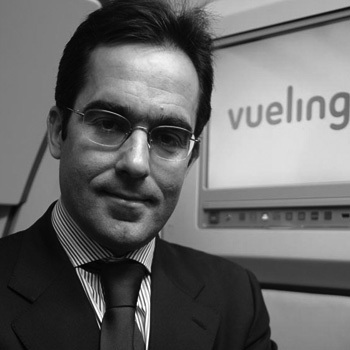 Muñoz is cur­rent­ly launch­ing a sec­ond air­line, also based in Spain. Vuel­ing, the Span­ish new gen­er­a­tion air­line, took to the skies on July 1, 2004, with the aim of offer­ing excel­lent ser­vice at very com­pet­i­tive prices. Vuel­ing, which has car­ried over 27 mil­lion pas­sen­gers since its inau­gur­al flight, com­plet­ed its merg­er with Click­air on July 15, 2009. Vuel­ing flies a 35-strong all-Air­bus A320 fleet, serv­ing 46 main air­ports across sev­en­teen coun­tries in Europe and North Africa.